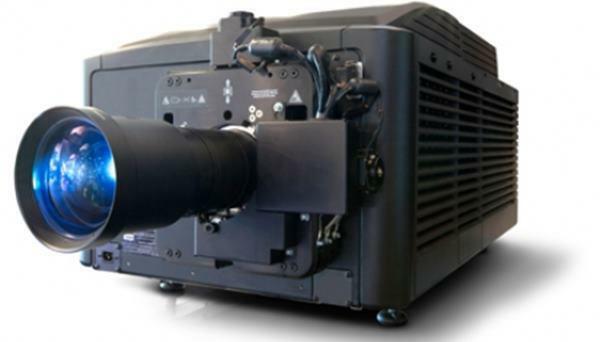 Comments: This 4K projector is designed to help you put on a breathtaking show. Precise detail and vibrant life-like images will help capture attention and immerse audiences in your content. The optional 120Hz upgrade, future proofs your investment.